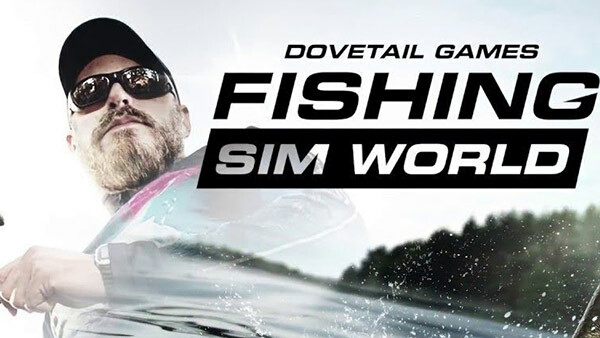 Fishing Sim World (@DovetailFishing) is now available for digital pre-order and pre-download on Xbox One. Fishing Sim World is the most authentic fishing simulator ever made, taking you around the world on an angling journey like no other. Feel the adrenaline rush of landing a trophy large-mouth bass and the thrill of fighting huge carp and monster pike! 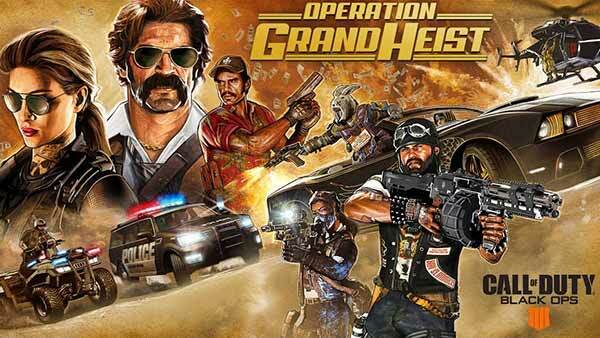 Featuring seven different locations, there are 18 different species of fish to target and hundreds of items of equipment to use. 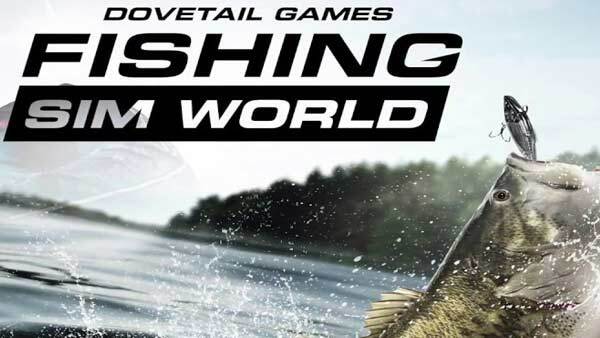 Fishing Sim World features live tournaments and 4-player multiplayer. 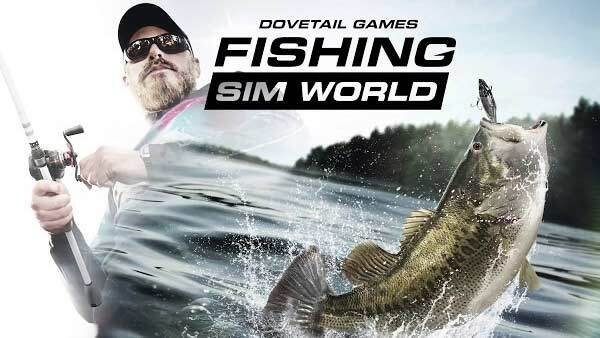 Dovetail Games brings Fishing Sim World to Xbox One on September 18. For more detailed information please read through the entire list of Fishing Sim World pre-order bonuses. 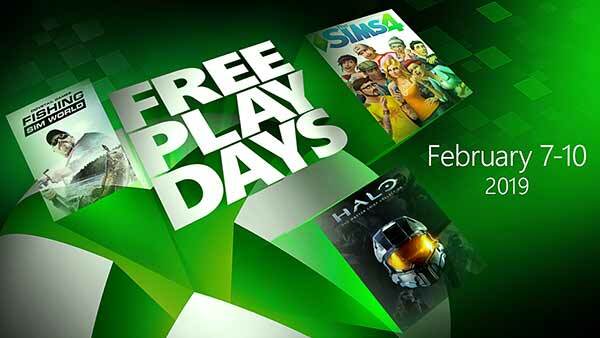 For more information on the Fishing Sim World, browse through all of our coverage via the Xbox One Games hub and don't forget to follow us on YouTube, Twitter, Google+, Facebook and Pinterest for more of the latest Xbox One News & Rumors, Upcoming Xbox One Games, Xbox One Release Dates, Xbox One Gameplay, Videos and Trailers. 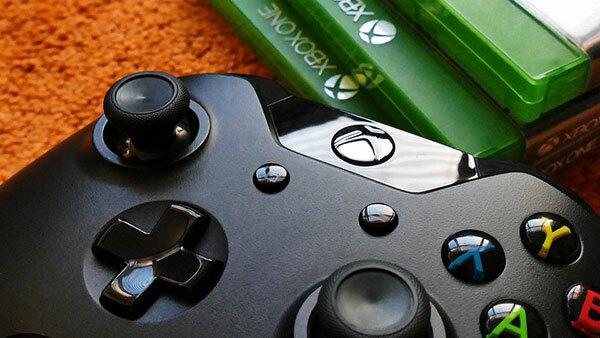 ID@Xbox Games, Top 50 Xbox One Games, Xbox One X Specifications, Xbox One Native Resolutions and loads more.